Seventeen to record an episode of 'Idol Room' soon! According to JTBC on July 4, Seventeen will be attending a recording for 'Idol Room' in sync with their 5th mini album comeback! The boy group is currently gearing up for their return with 5th mini album 'You Make My Day', including title track "Oh My! ", coming on July 16. 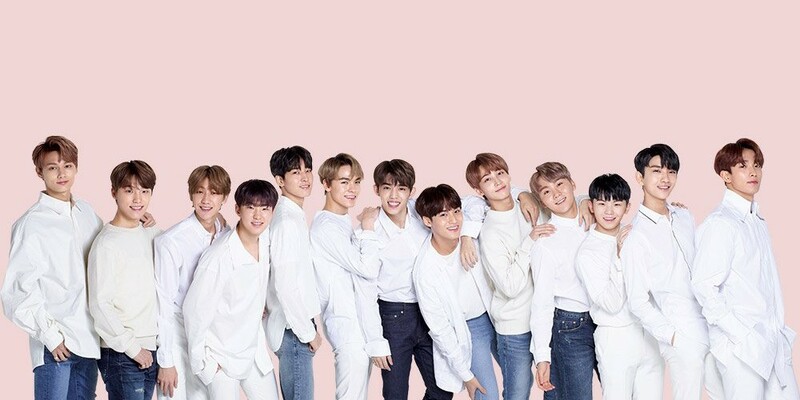 In order to time their 'Idol Room' appearance with their comeback, Seventeen will record their episode some time in early July, with the broadcast airing via JTBC on July 17 at 6:30 PM KST. What do you want to see Seventeen do on 'Idol Room'?